Our third year celebration of Independence at the studio. We are trying to explore the resonance of Freedoms and Rights in the current political climate of 2016. If you're looking for a unique and different kind of 4th of July, come and join us and tell your story. We have an original scene, some poems, some songs and personal stories. 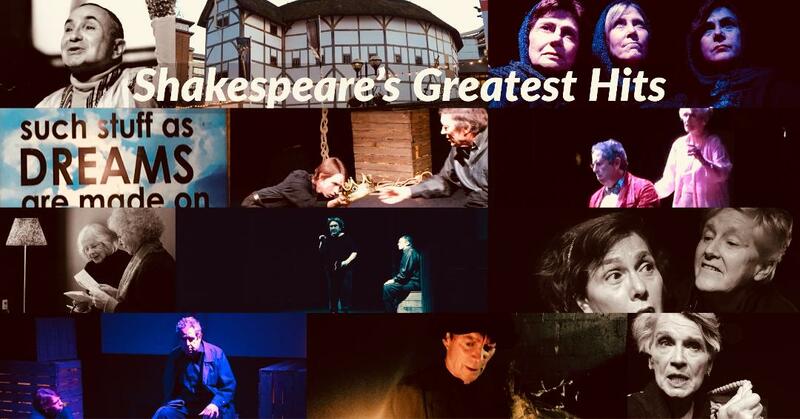 We're celebrating the 400th anniversary of Shakespeare's death. Come join us for sonnets, scenes, songs from the Bard. At the end of the studio's ensemble performance, bring your own piece from Shakespeare to share with us. ​His works are still kicking and so are we who love them. Hope your New Year is more creative, healthy and joyous. Studio24 will be closed until March 1, 2016. Dreams and Found Objects in the gallery. Fakin’It is about actions centered around faking, lying, posing. Dreams and Found Objects features works of Marylou Colgin, Kathy Rabuzzi and JT Lee. Hope you'll let me know if you're interested ASAP.